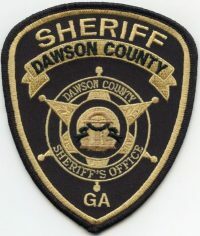 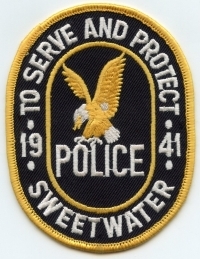 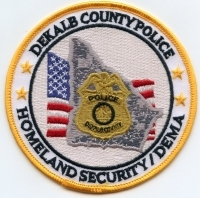 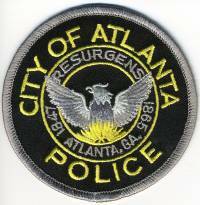 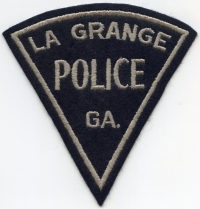 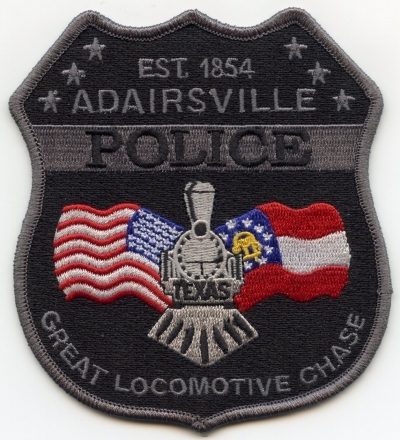 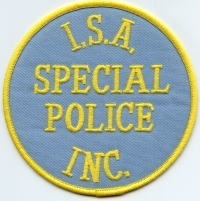 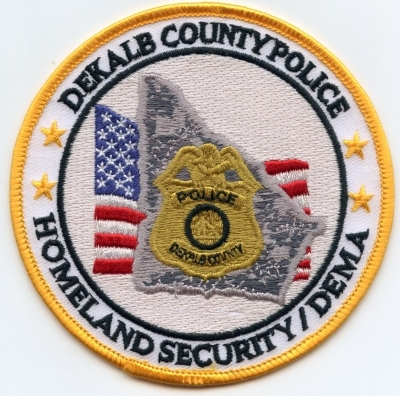 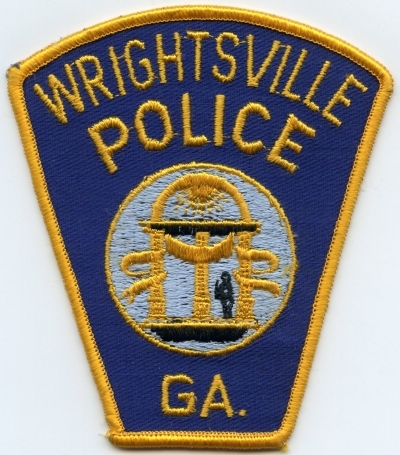 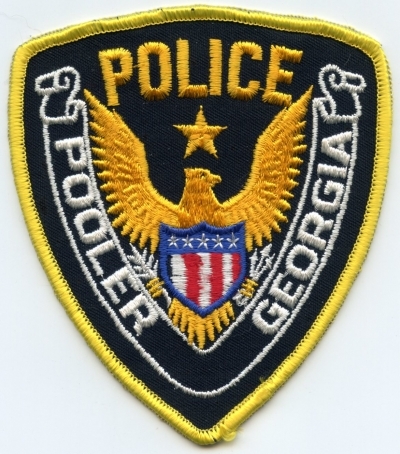 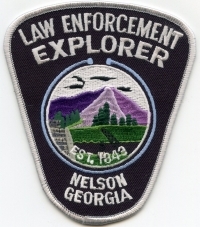 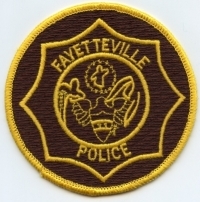 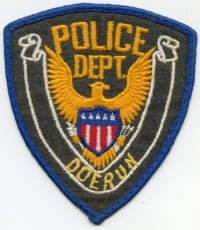 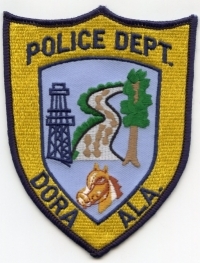 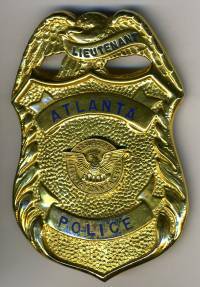 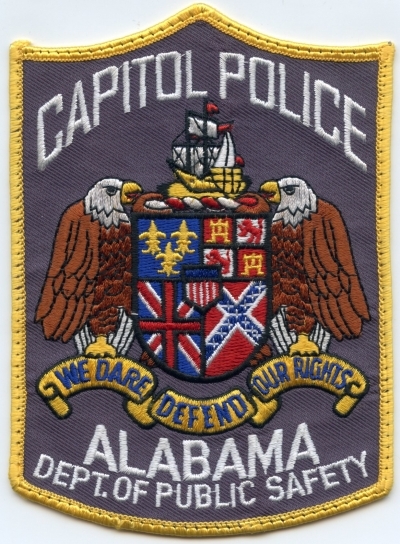 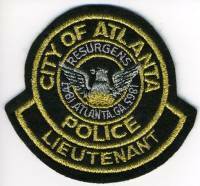 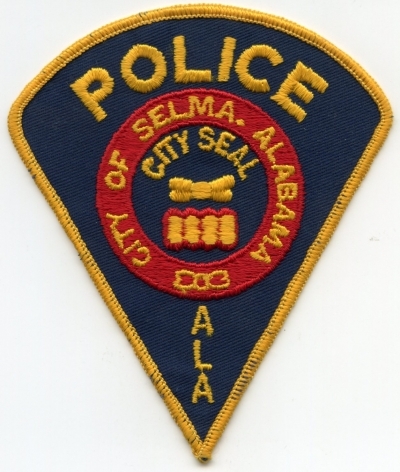 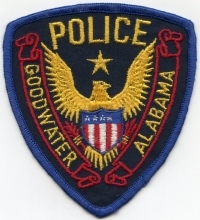 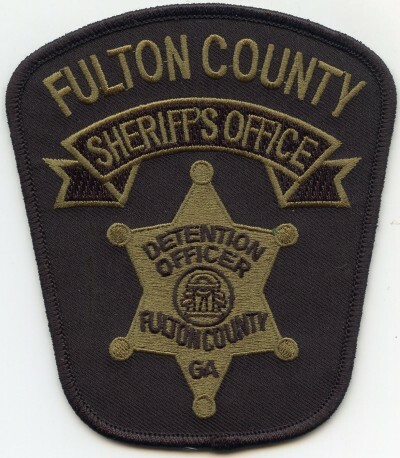 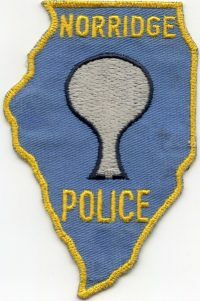 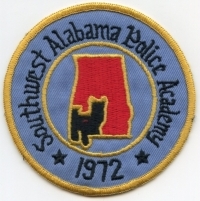 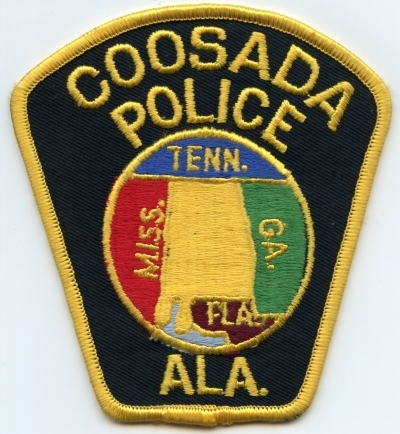 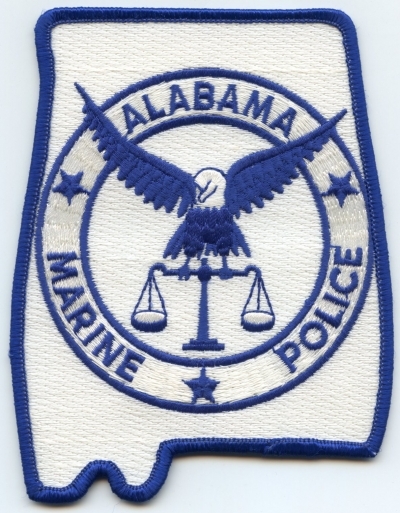 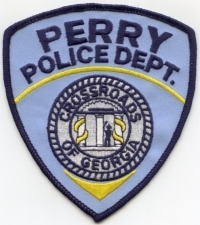 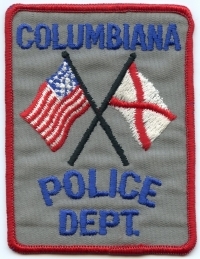 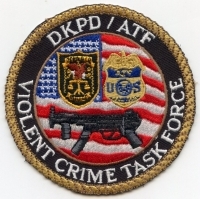 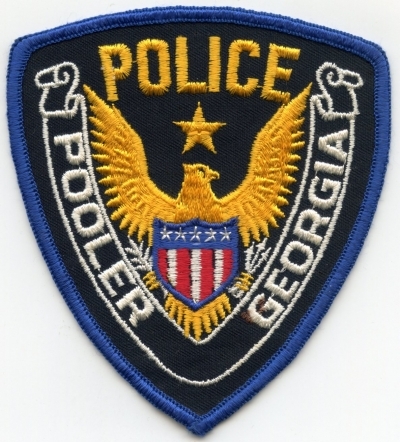 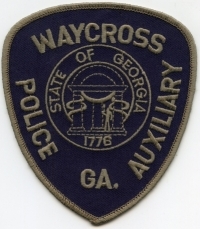 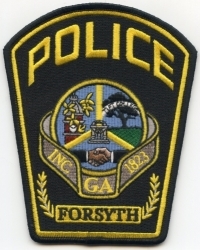 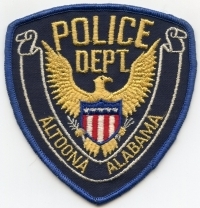 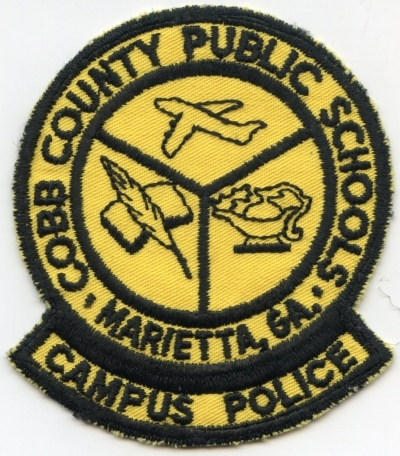 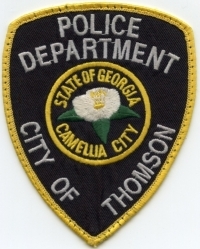 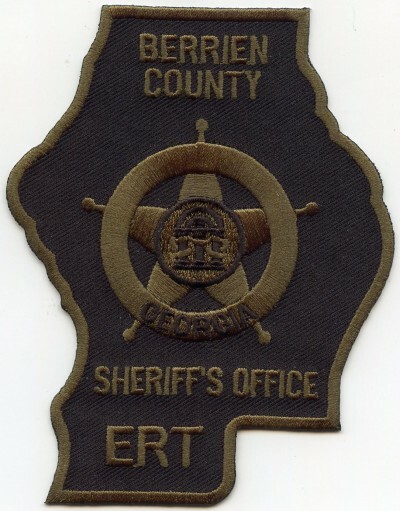 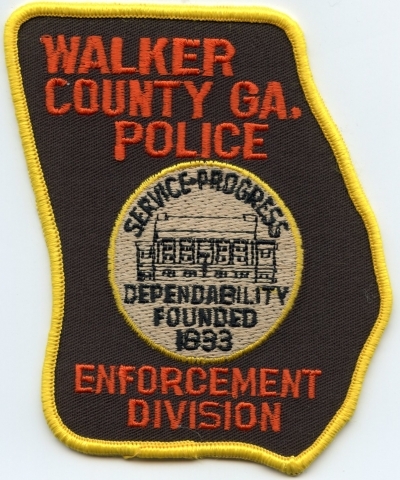 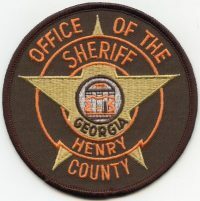 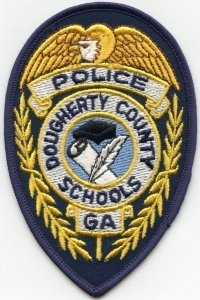 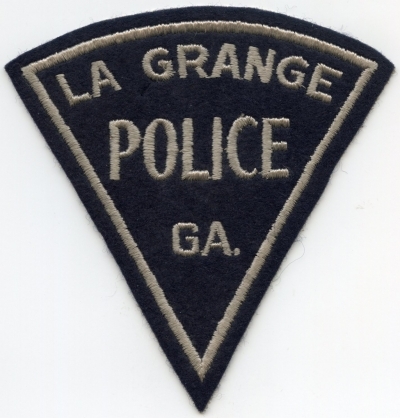 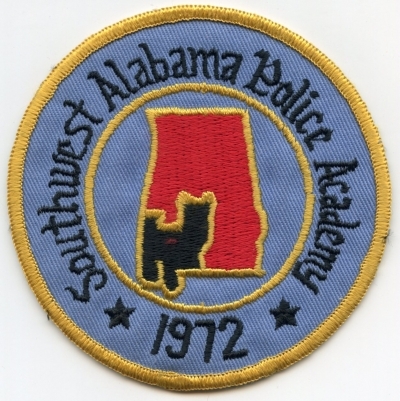 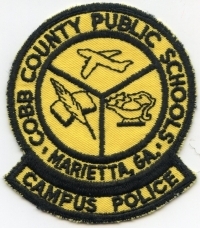 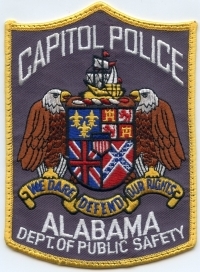 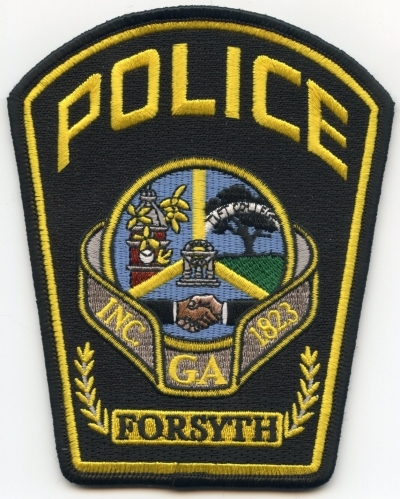 I was with the Atlanta, Georgia Police Department for just over 30 years (1985 – 2015). 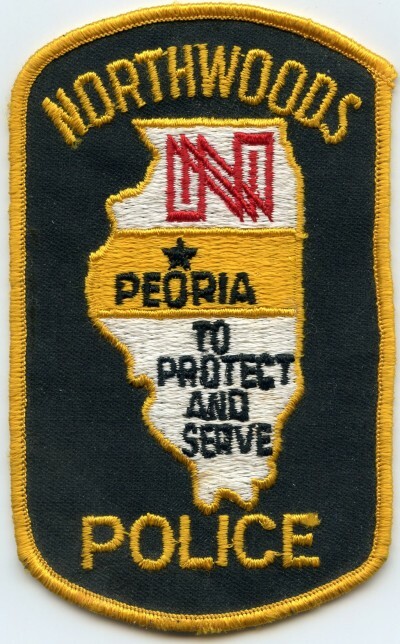 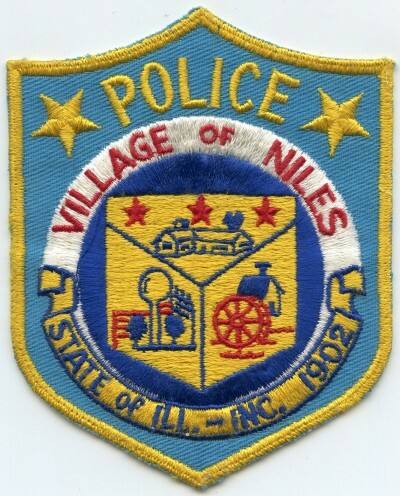 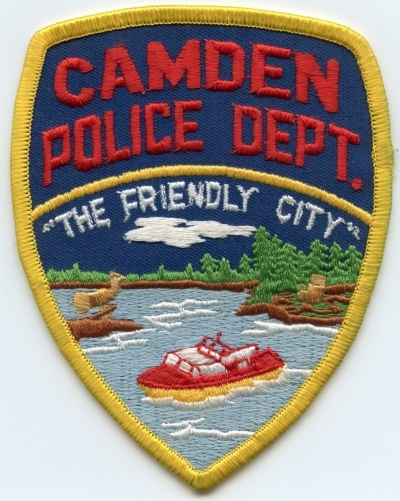 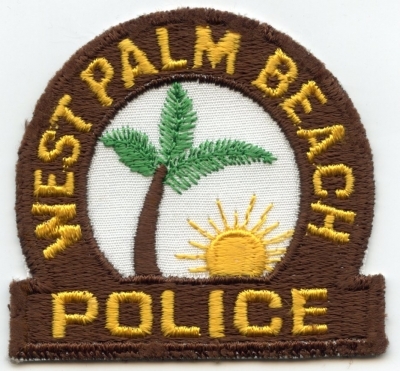 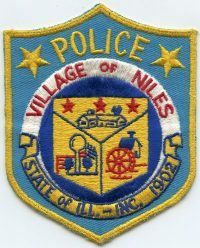 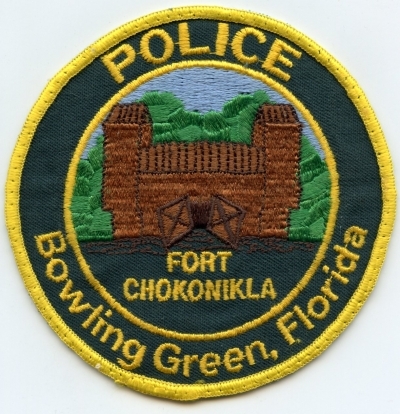 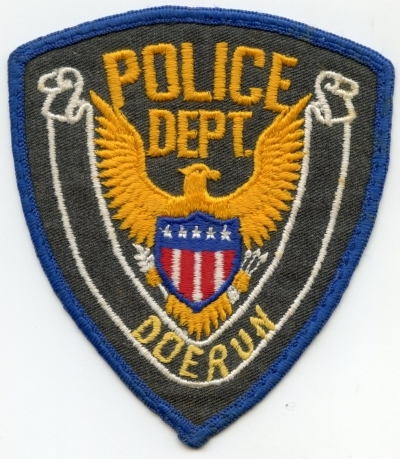 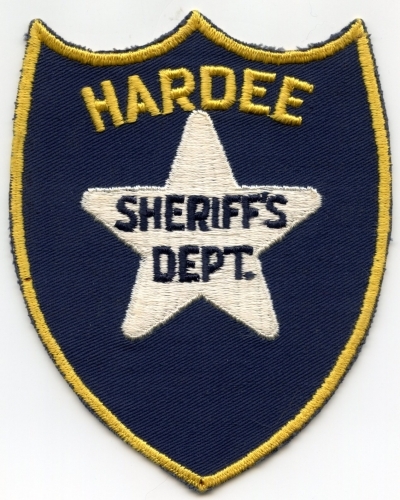 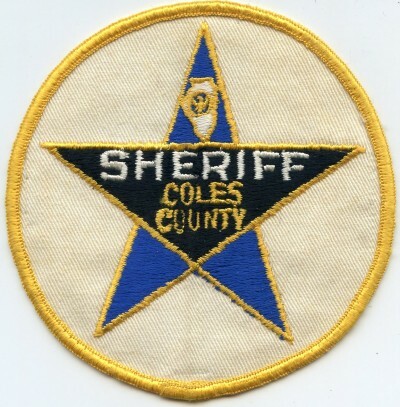 I have been collecting Police and Sheriff patches since 1985. I wanted a way to display my patch collection. 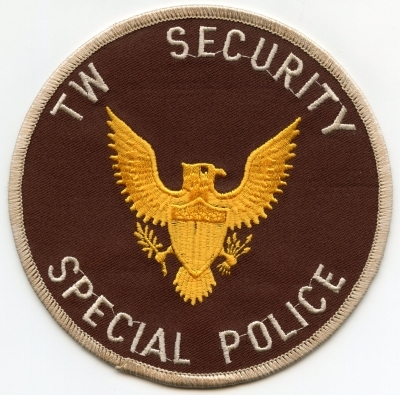 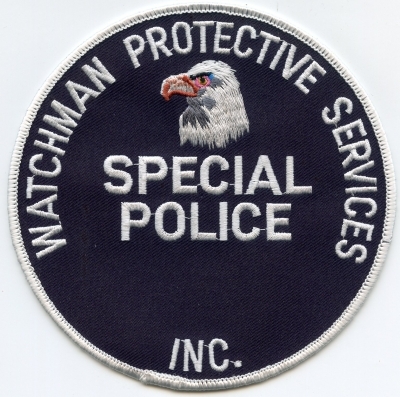 This web page is a “work in progress”, as it will take a considerable amount of time to scan and post my entire patch collection. Eventually my entire patch collection will be displayed here. 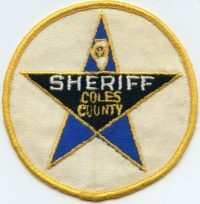 If you like what you see, feel free to bookmark this web page and check back often to view my new additions. 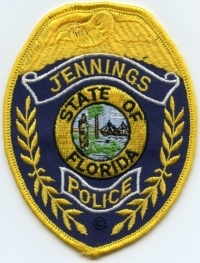 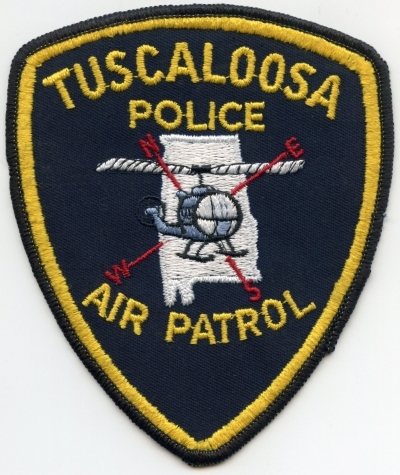 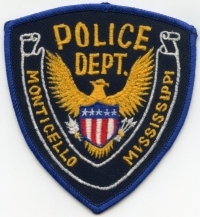 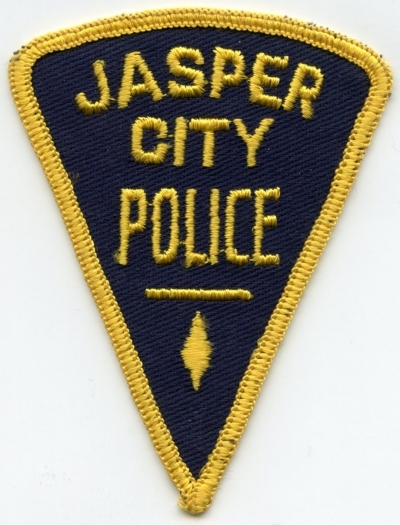 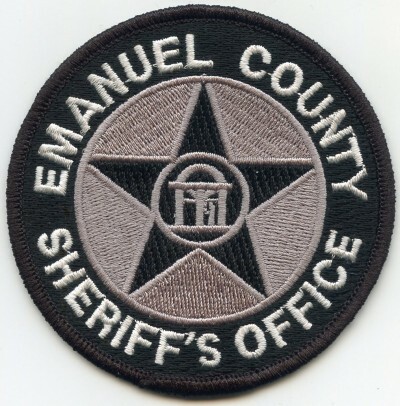 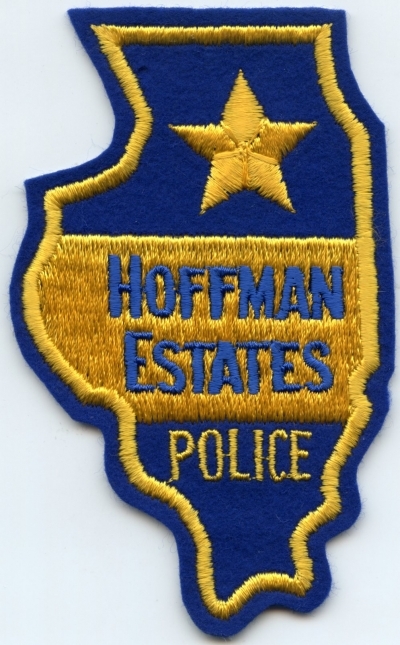 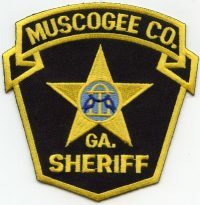 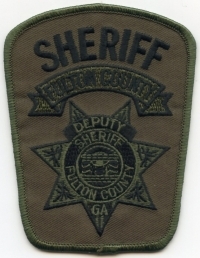 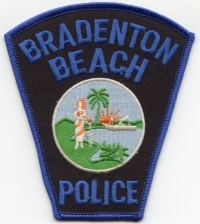 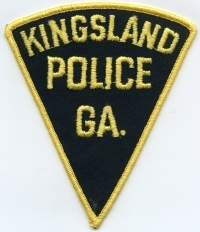 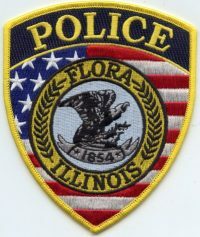 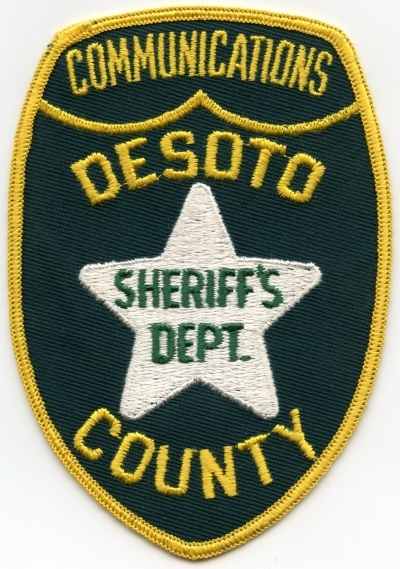 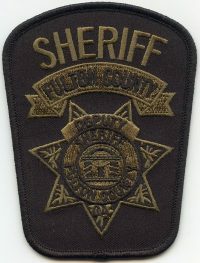 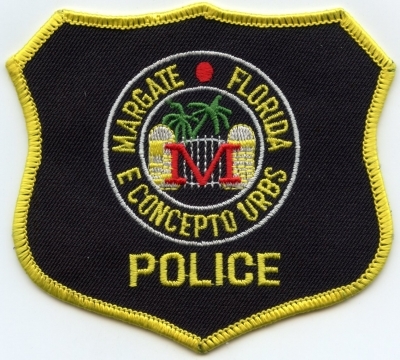 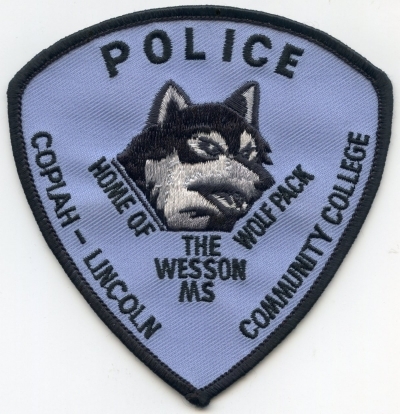 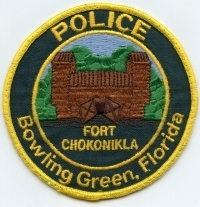 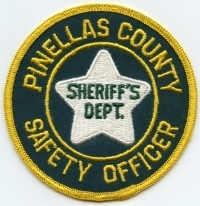 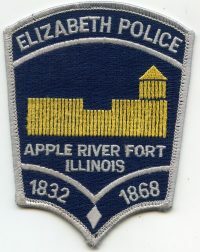 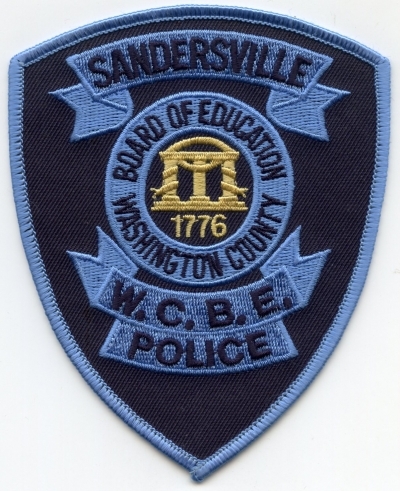 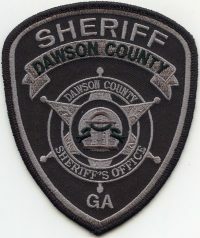 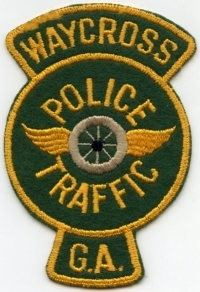 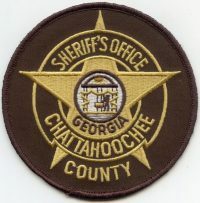 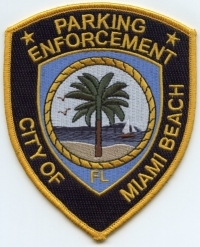 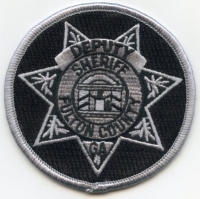 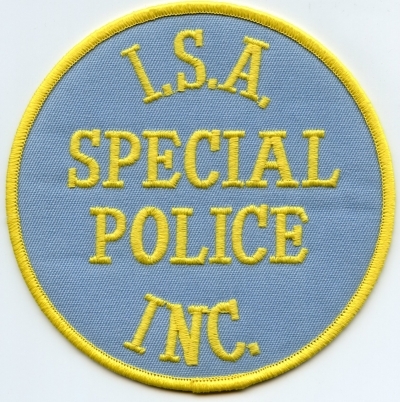 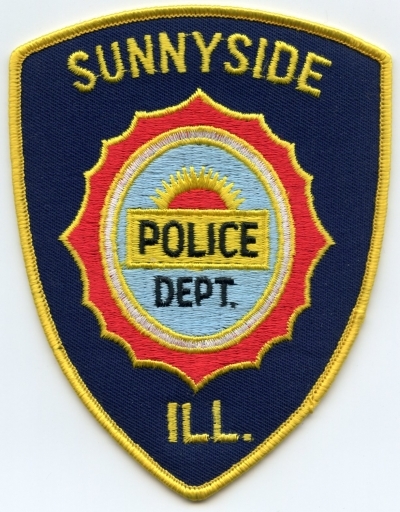 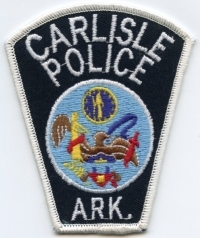 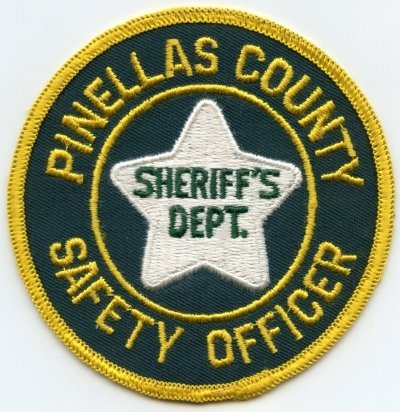 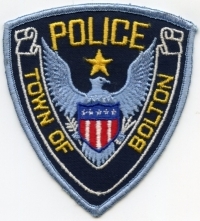 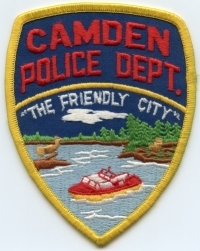 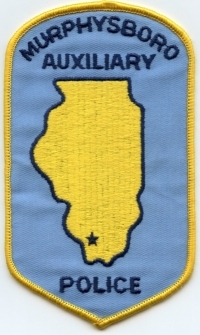 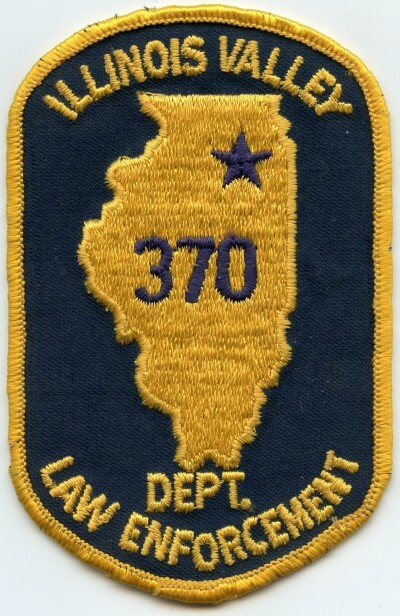 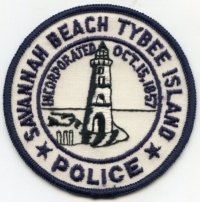 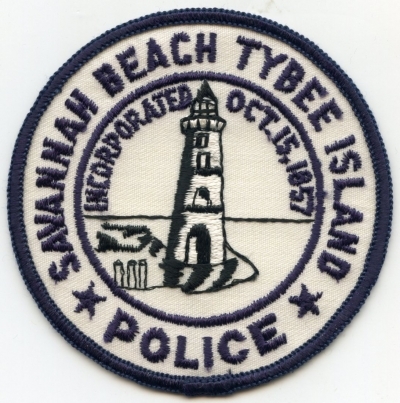 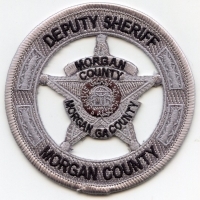 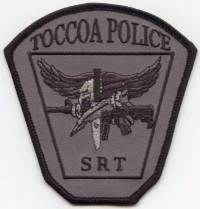 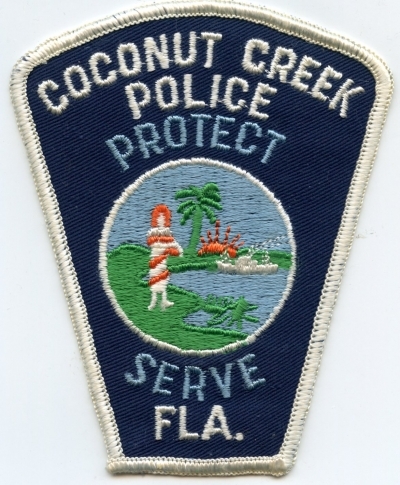 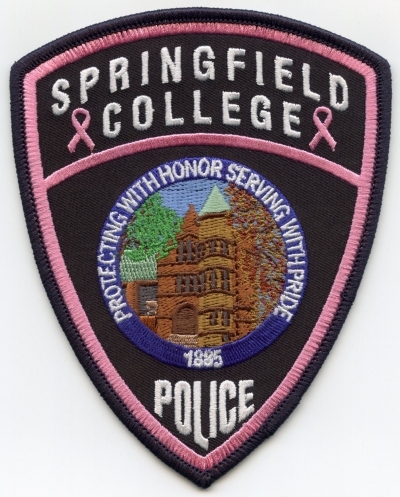 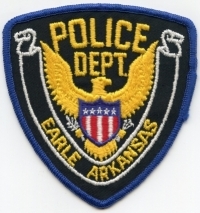 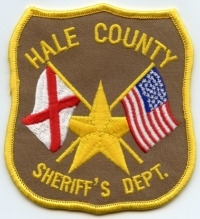 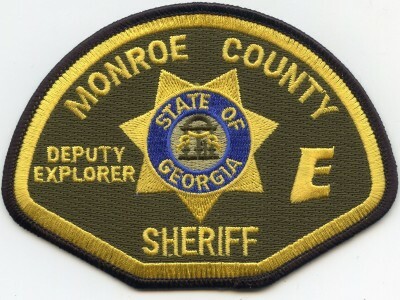 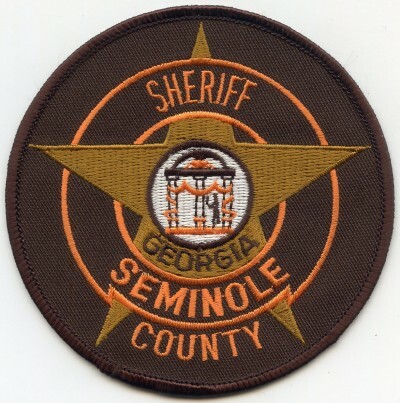 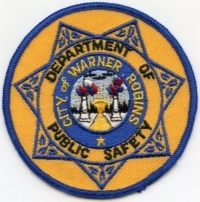 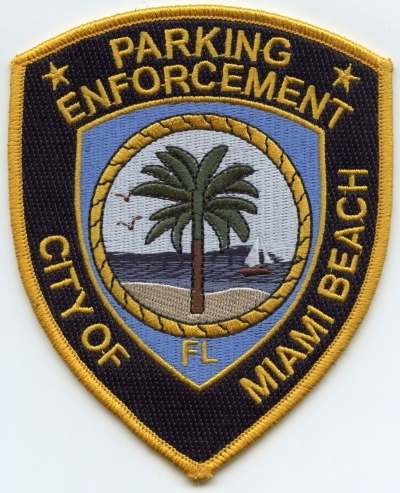 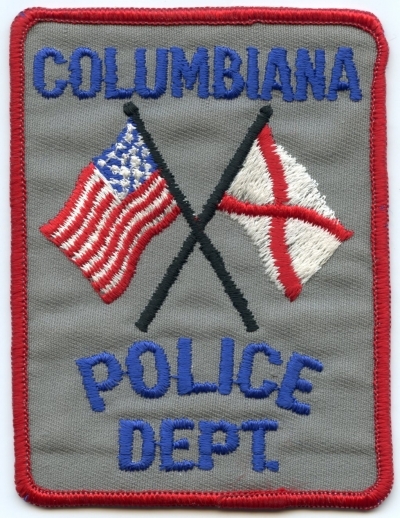 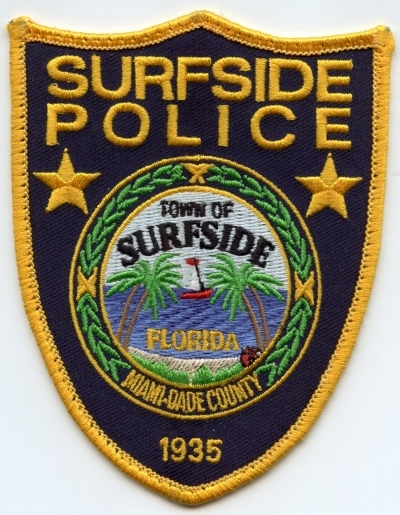 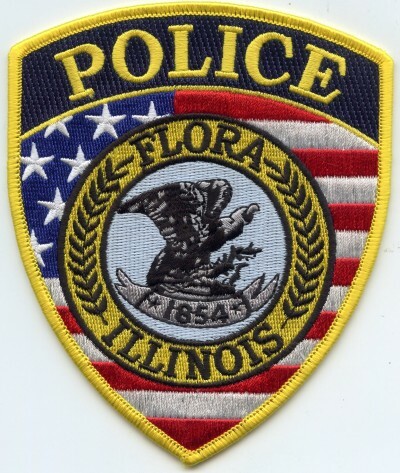 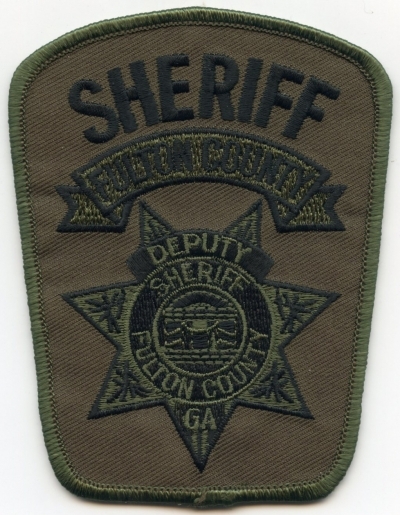 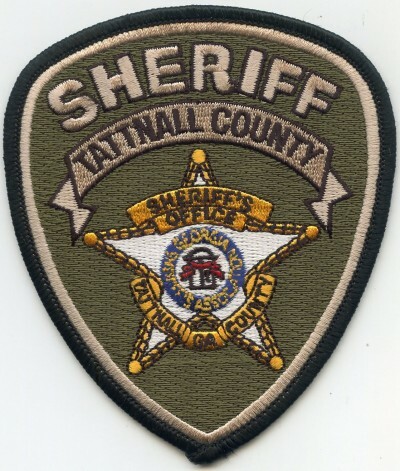 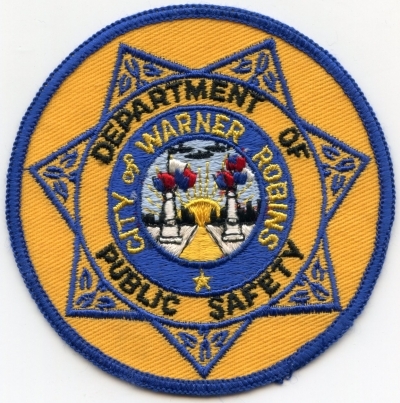 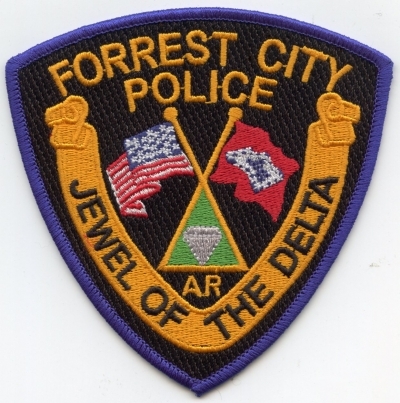 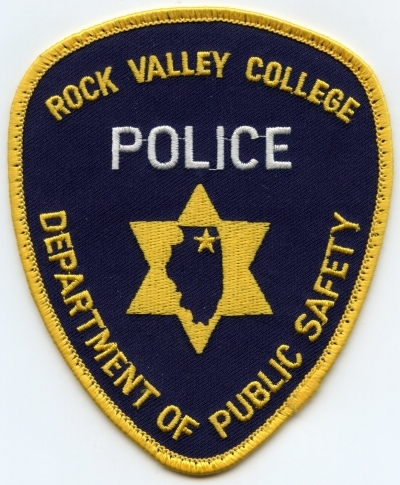 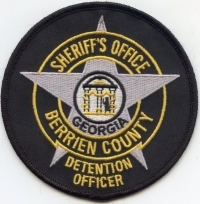 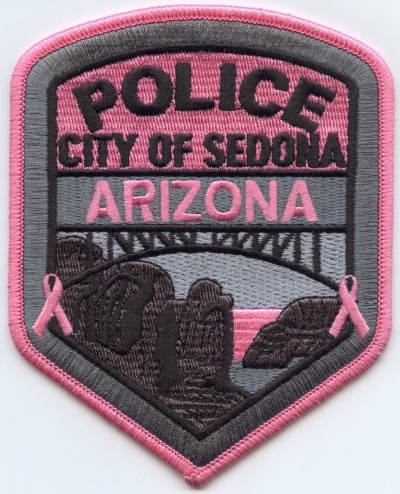 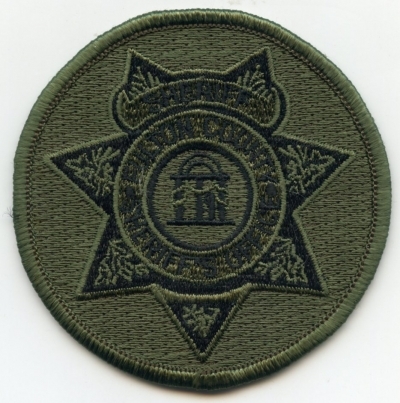 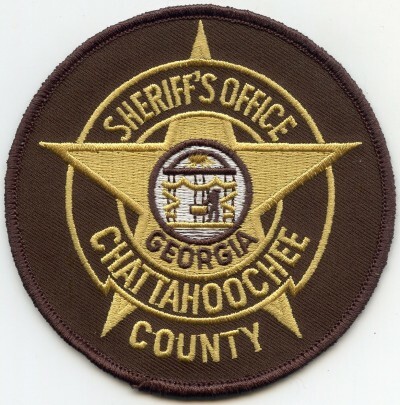 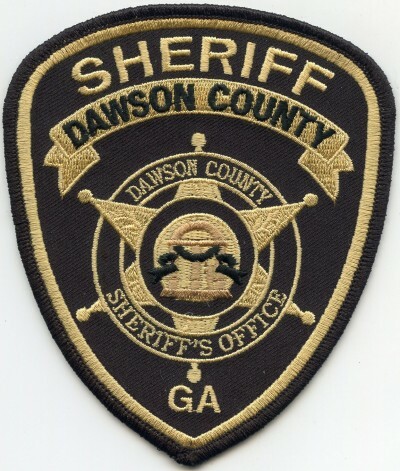 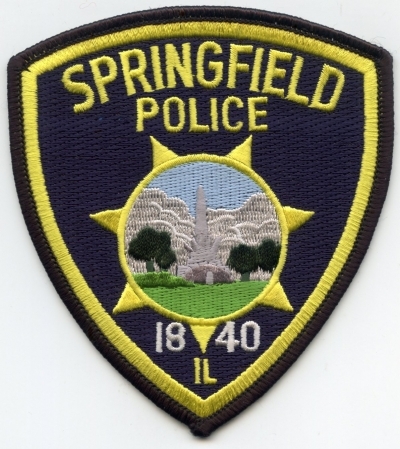 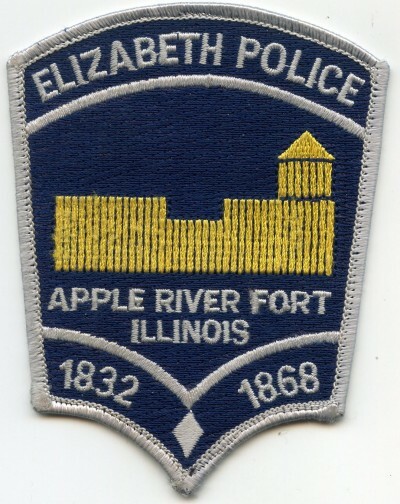 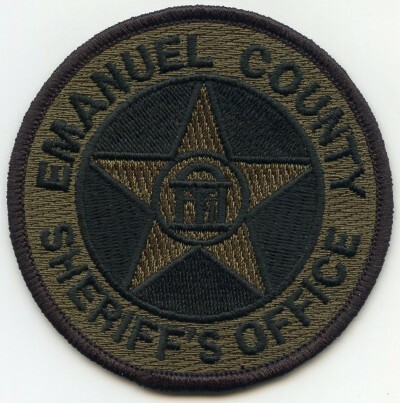 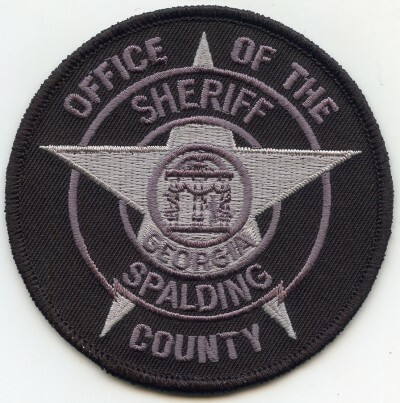 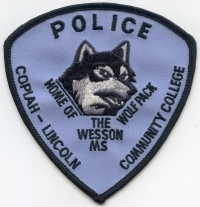 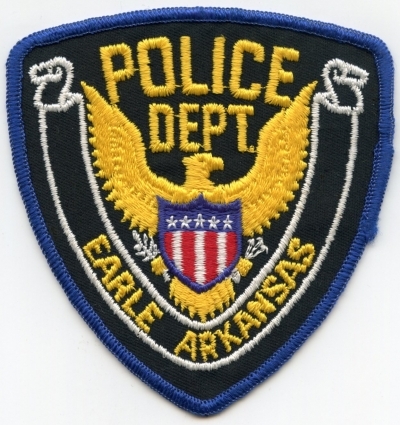 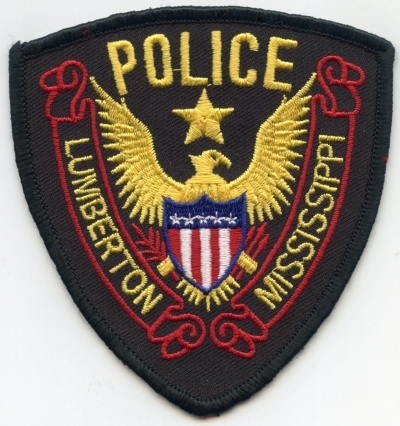 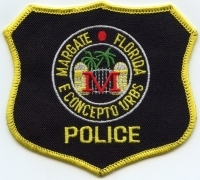 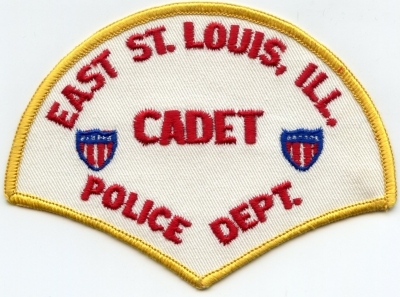 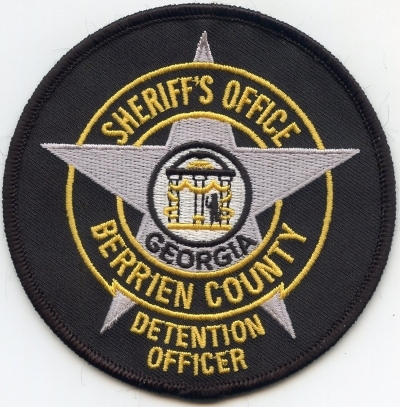 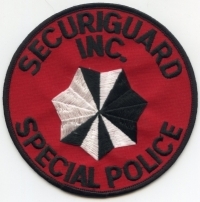 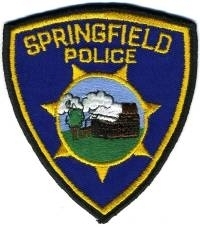 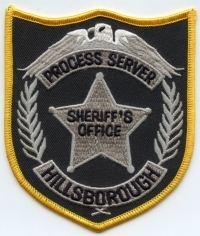 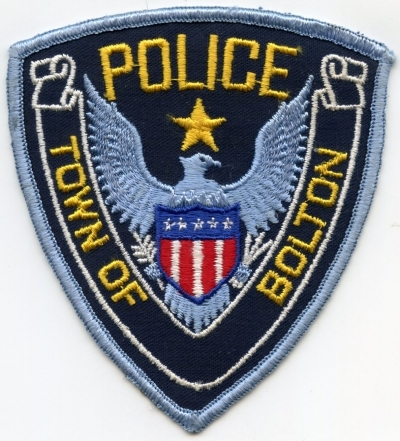 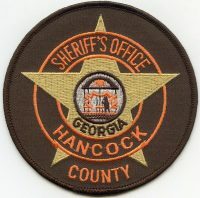 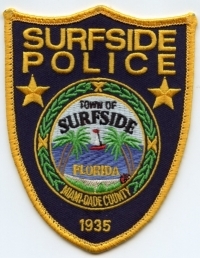 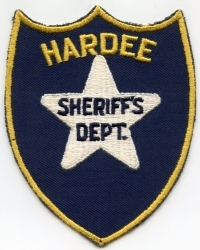 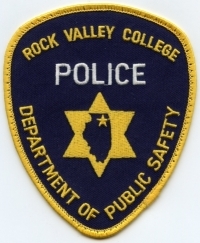 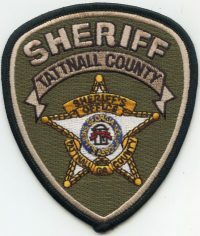 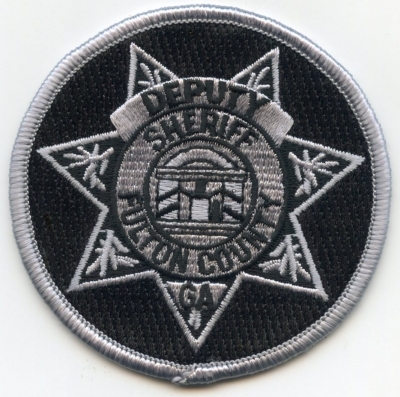 I would like to trade for any Police or Sheriff patch that I do not have in my collection. 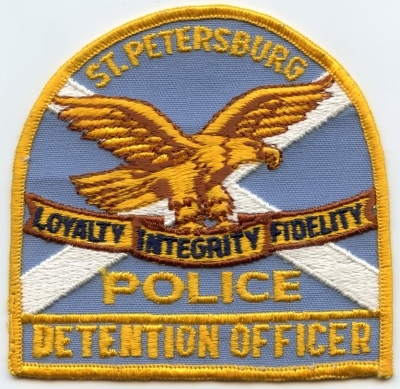 As time permits, I will add my duplicate patches to my trade list. Mouse over a state to see my trade list for that state. 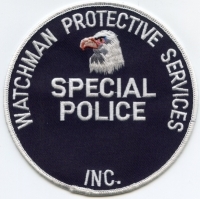 I will not trade any patch that is in my permanent collection. 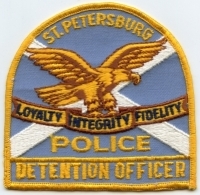 I will only trade my duplicate patches. 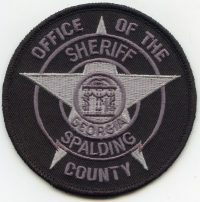 If you are interested in trading patches, or if you just want to comment about this web page, I would like to hear from you.